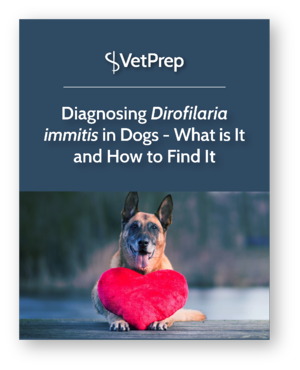 Dirofilaria immitis is a nematode parasite that causes heartworm disease. Dogs are the definitive hosts for D. immitis. Heartworm disease is not uncommon in small animal medicine. This eBook helps you understand what it is and how to diagnose it in dogs.